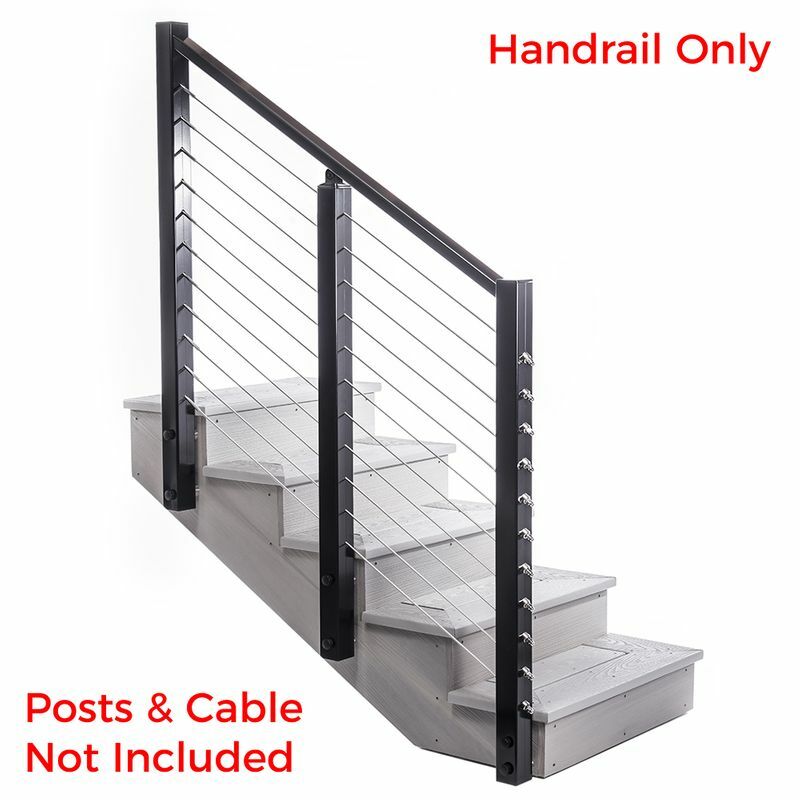 THIS ASSEMBLY ONLY INCLUDES THE HANDRAIL. ORDER WOOD TOP RAIL, POSTS, CABLES, FITTINGS, ETC SEPARATELY. 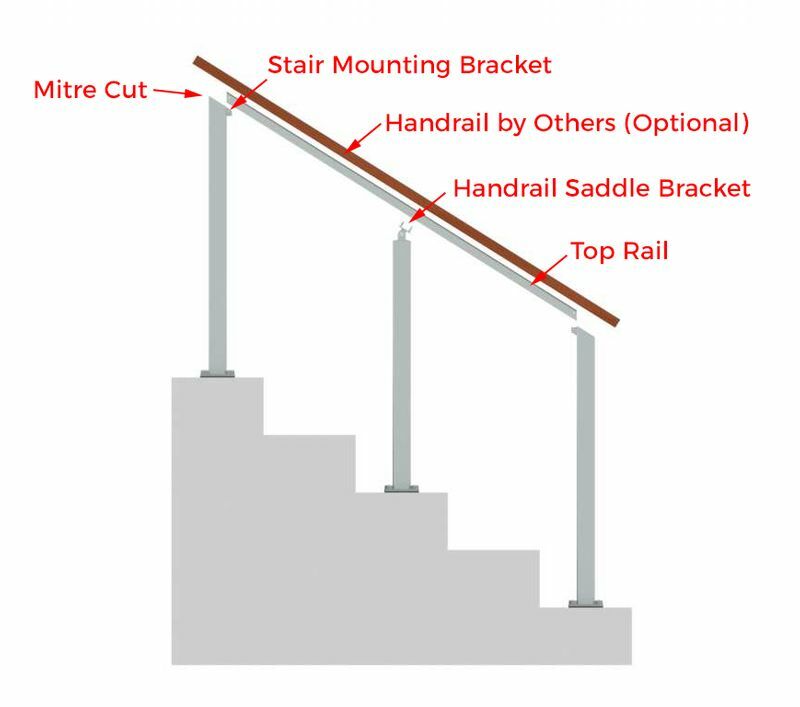 This inline handrail, or lock rail, can function as both a stand-alone handrail or support for a custom top rail through sloped sections of your run. Ideal shape and height for handrail use on stairs, ramps, and slopes. 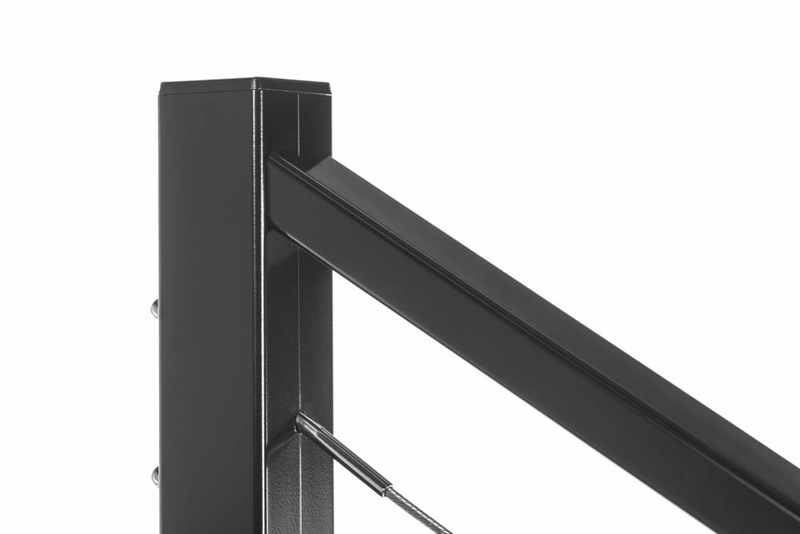 Meets ADA code for a graspable handrail. 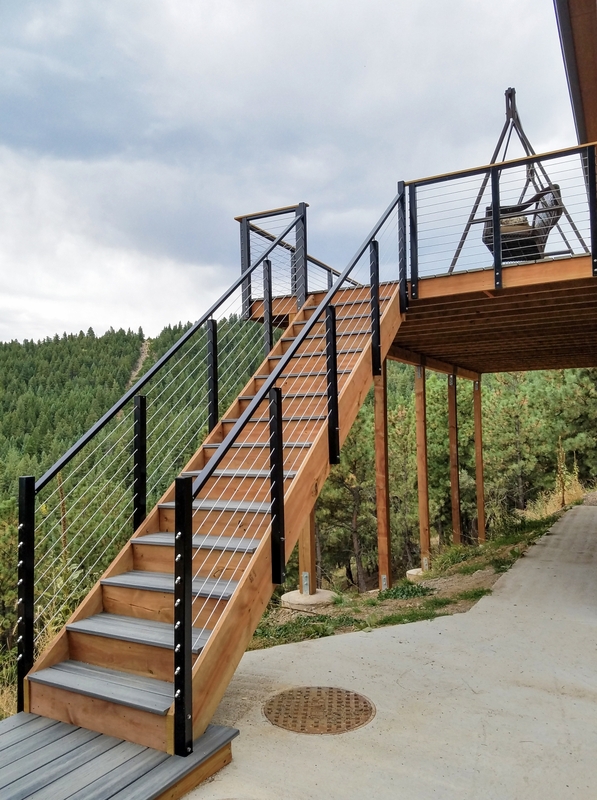 Matches the other pieces of our Aluminum Cable Railing for a seamless system. 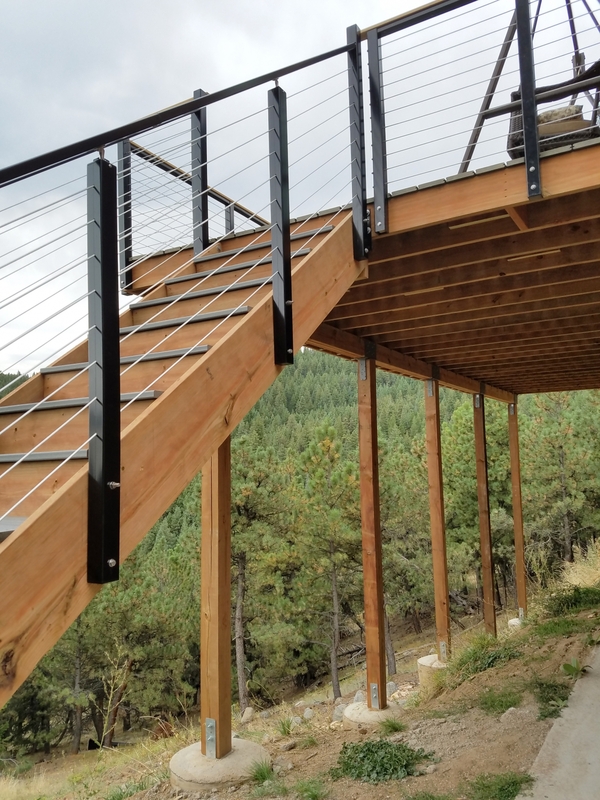 Aesthetically ties wood and aluminum together if used to support a wood top rail. Can also be oriented to accommodate bends and curves within a railing system. Available in a variety of lengths. 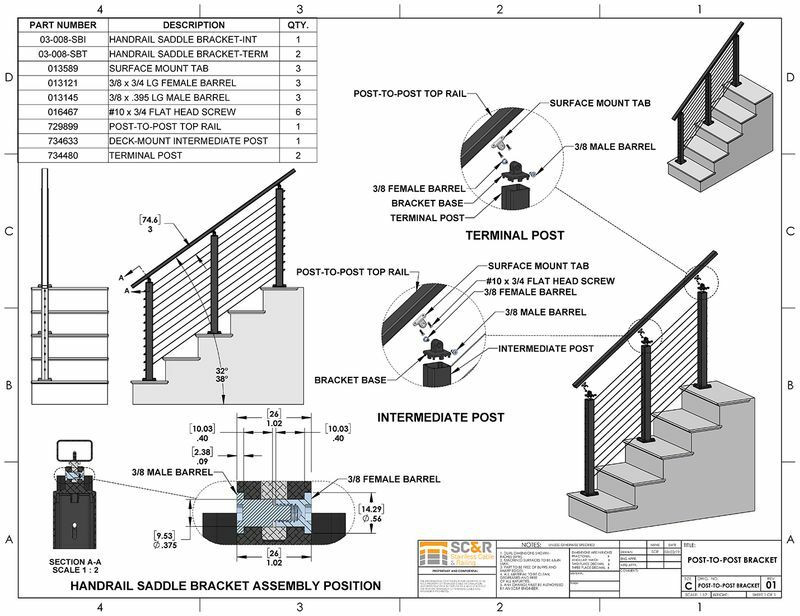 Use multiple short pieces between posts or a single long piece supported by our Handrail Saddle Bracket Post Caps for a continuous handrail. 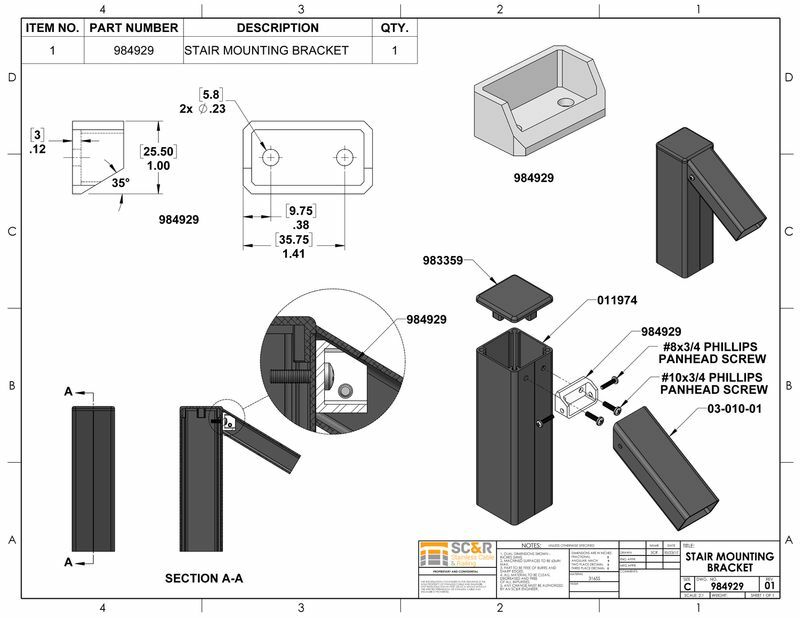 Order additional mounting brackets and screws as needed. 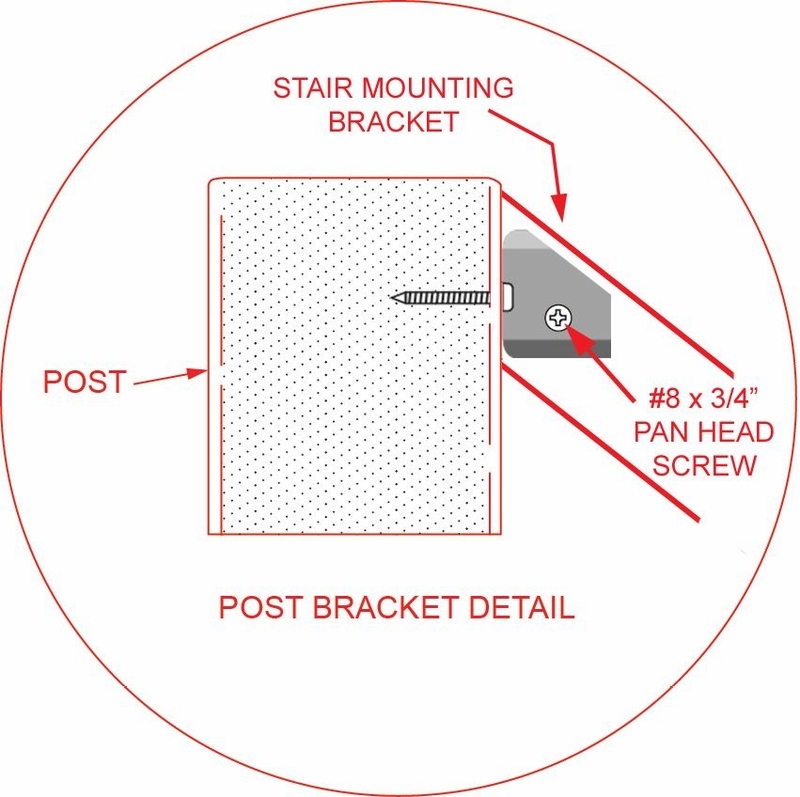 ORDER WOOD TOP RAIL, SCREWS/WASHER, POSTS, CABLES, & FITTINGS SEPARATELY. The quality of the materials was excellent. My customer was extremely happy.